A wheelchair may be required with patients that suffer from diabetes. 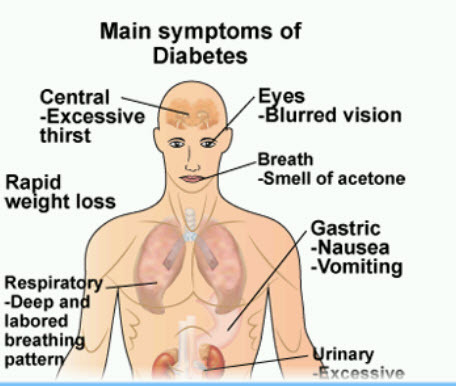 Diabetes stems when the body does not produce enough insulin. 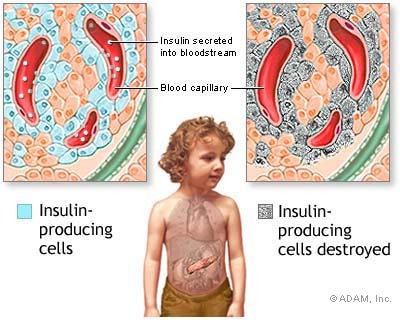 When insulin is not produced or used properly by the body, your cells are starved for energy. The hormone known as insulin is needed to convert sugar, and other food into the energy required by the body.